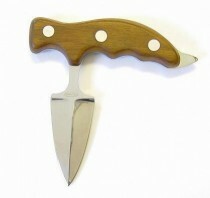 Outdoor knives or also survival knives. 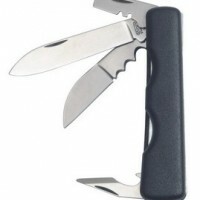 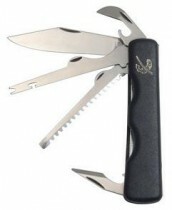 Outdoor knives and survival knives are available from two brands. 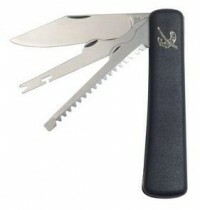 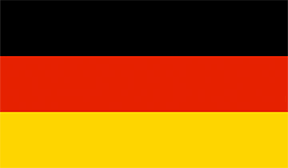 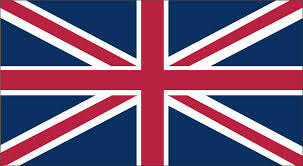 The first is the Mikov brand, which manufactures outdoor knives and survival knives in northern Bohemia. 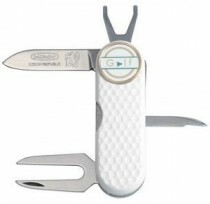 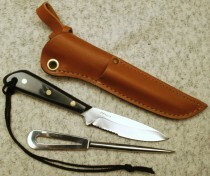 The other is the Grohmann brand, which produces outdoor knives and survival knives in Quebec, Canada. 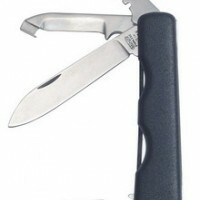 The Mikov brand produces outdoor knives and survival knives in fantastic quality. 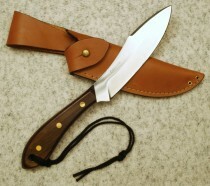 The outer knives and survival knives of Grohmann are known for their outdoor shapes. 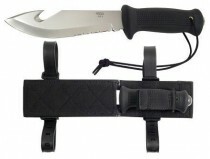 Outdoor knives and survival knives of both brands have many fans.